Dr. Divyajyoti Singh teaches English at the YMCA University of Science & Technology, Haryana. She earned her degree in English (Hons.) from Miranda House in 2000 and received her post-graduate and M.Phil. degrees from the University of Delhi in 2002 and 2004 respectively. 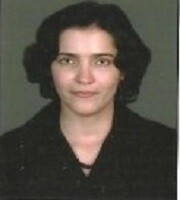 She was awarded the Ph.D degree in English literature in 2011 by Dr. B.R. Ambedkar University, Agra. She has published papers in national and international journals and convened a national conference in 2012. In 2013, she published an article “The Communalist Manifesto” in The Tribune (September 23, 2013) defining Sir Chhotu Ram’s role against the communal forces in Punjab. In 2008 and 2014 two plays written by her on the life of the ‘Deenbandhu’ were also performed by student amateurs from Nehru College, Faridabad and YMCA University, Faridabad. 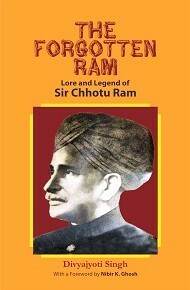 She runs a blog on Sir Chhotu Ram: sirchhoturamforfarmers.blogspot.com and is an ardent admirer of the great man. This book is her dream project.